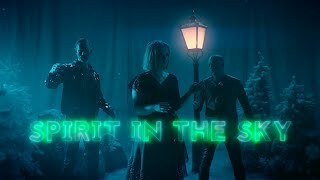 Norwegian electronic-pop trio KEiiNO has dropped a new music video for “Spirit in the Sky” directed by Martin Sofiedal. 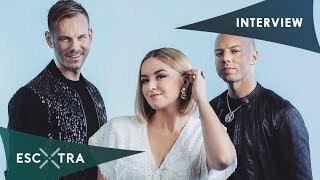 The song represents Norway in the Eurovision Song Contest 2019 and will compete in the second semi-final on May 16th. It was written by Alexander N. Olsson, Fred Buljo, Tom Hugo, Henrik Tala and Alexandra Rotan. 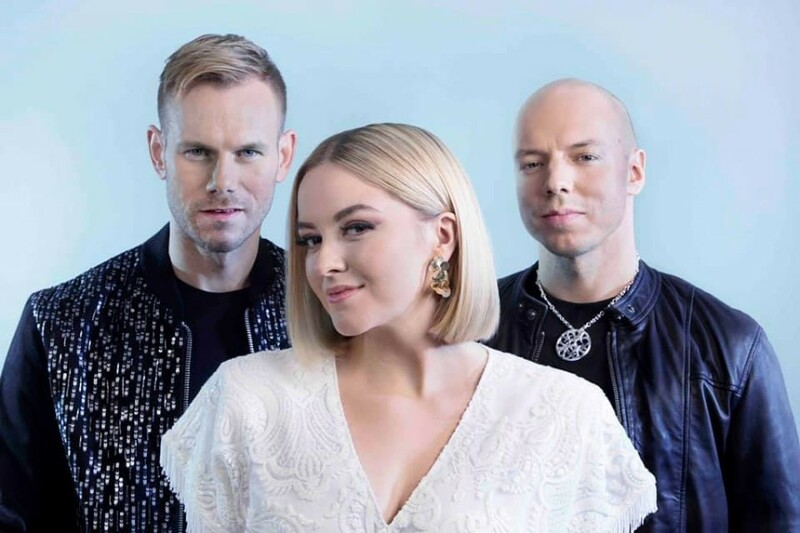 The band consists of Sámi songwriter Fred Buljo, Norwegian singers Alexandra Rotan and Tom Hugo.